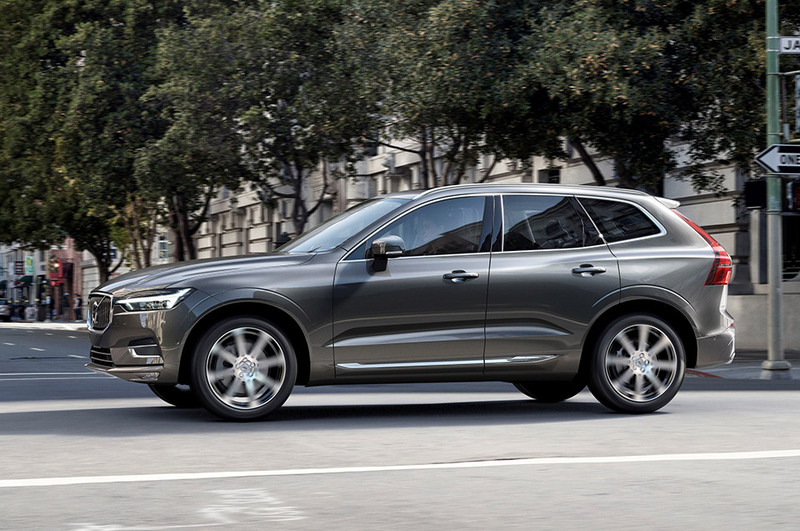 Say what you may, but we’re pretty pumped about Volvo’s overhaul of the XC60 crossover. 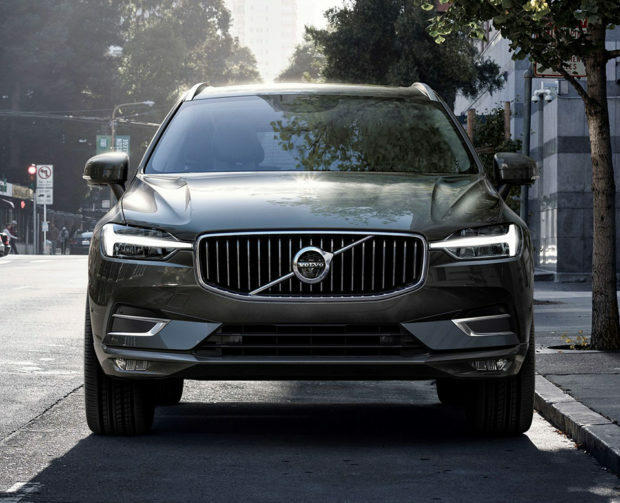 While the current version represents about 30% of Volvo’s total global sales, it has gotten quite long in the tooth, and is nowhere near as sharp as its larger, XC90 sibling. But as this video illustrates, all that’s about to change, and here are a few details as to why the Momentum, R-Design, and Inscription trim lines rule. While we could fill this entire post about how amazing the new XC60 looks, today we’re focused on things like the side skirts being attached to the doors in order to allow easier entry, and how the rear ride height can be lowered up to 2-inches. Meanwhile, wheel upgrades now top 22-inches, panoramic sunroofs come standard alongside LED lighting, under-seat pocket shelves are plentiful, wood inlays abound, and the semi-transparent Bowers & Wilkins audio setup looks sensational. Performance-wise, the new XC60 comes in three different chassis layouts (Standard, Sport, and Air Suspension), and once equipped with a T8 Twin Engine powertrain, hits 407 horsepower without hesitation. The T8 plug-in hybrid option is particularly nice and features a 10.4 kWh battery, adaptive dampers that react to road conditions, drive modes that include off-road settings, and a shifter that’s made from hand-crafted crystal. 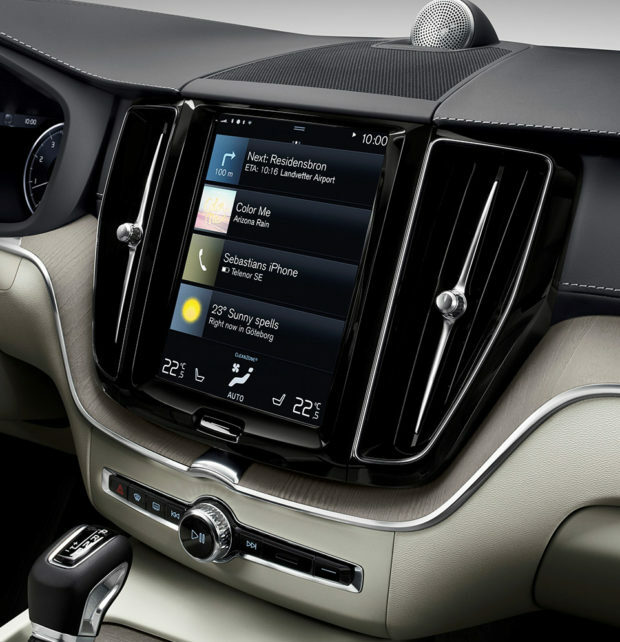 But it wouldn’t be a Volvo without a metric ton of safety, and thanks to the automaker’s latest semi-autonomous “Pilot Assist” driver assistance system, steering, acceleration, and braking are no longer required on well-marked roads. There’s also an “Oncoming Lane Mitigation” system for avoiding head-on collisions, and the Blind Spot Indication System (BLIS) will even correct steering inputs in order to dodge lane-change collisions. So it’s strong, stylish, smart, safe, and super luxurious. The only question now is how much will the new XC60 cost and what will its efficiency ratings be? Two questions that Volvo is sure to reveal this year, as it celebrates its 90th anniversary.